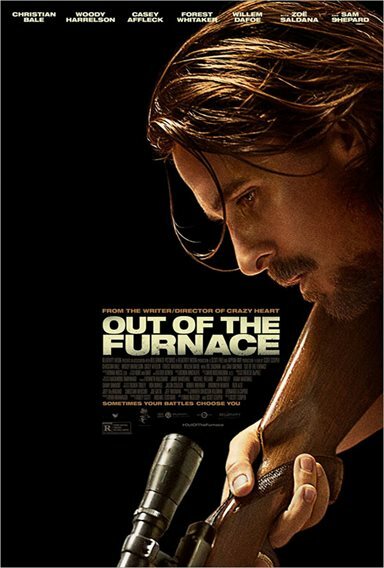 Acclaimed director Scott Cooper (Crazy Heart) takes audiences on a vivid and intense journey into the heart of a fading American Dream in Out of the Furnace, as fate, family and loyalty drive an ordinary man to take heroic measures to fight for those he loves. 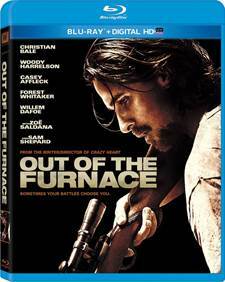 Download Out of the Furnace in Digital HD from the iTunes store. Out of the Furnace images are © Relativity Media. All Rights Reserved.